Create a precise, high-impact line with this waterproof formula that enables precise and long-lasting effect. 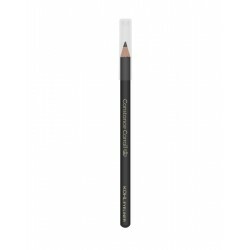 Kohl eyeliner pencil does not smudge and transfer on the eyelid. Soft and silky texture enables precise application on the waterline. Available in multiple highly pigmented shades for a sensational finish.